We are so excited that our local news has taken an interest in Elena's story! 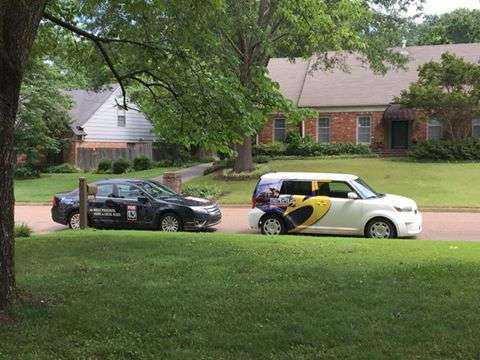 Our family was interviewed by Fox 13 Memphis, WMC Action News 5 and Local Memphis Live with Amy Speropulous last week. 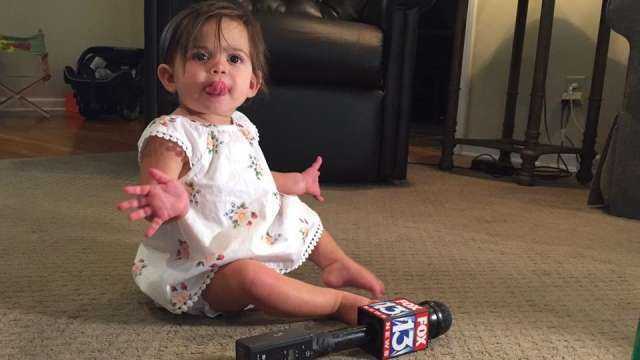 In addition to Amy Speropulous, Tony Atkins (Fox) and Tiffany Neely (WMC) were the reporters who came to meet Elena and ask us a few questions. It all started on Monday morning with a call from Ms. Neely from WMC who contacted my good friend and COTA Public Relations Co-coordinator Carolyn. She asked to meet with our family right away. Now, this is exactly why I choose to do the work I do- the flexibility! I was able to adjust my schedule to meet with not one, but two different news outlets that morning so that they could share Elena's story more broadly. After meeting the Ms. Neely, Tony Atkins from Fox came by to learn more about little Leni. She was a star, as expected. She always lights up when a new person walks in the room and she has become quite the ham lately, putting on her charm to make people laugh. 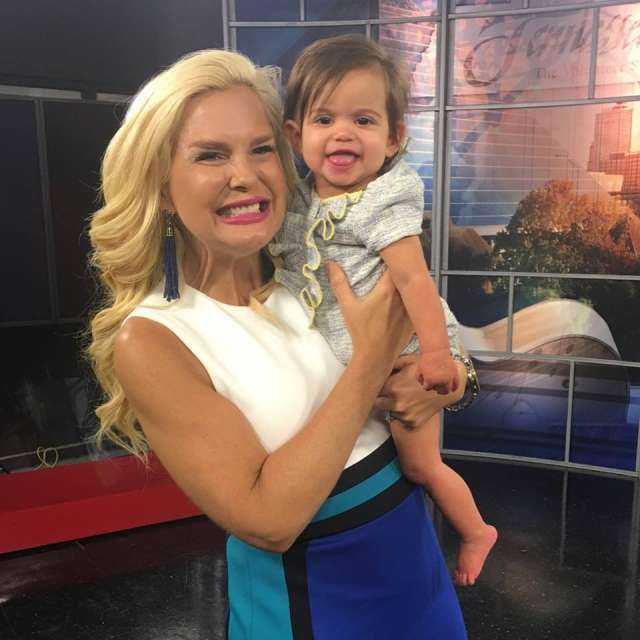 That same day, I was informed that Amy Speropulous wanted to have our family on for a live interview for Local Memphis Live. We scheduled to go into they studio Tuesday morning for a live segment about Elena. Though a little nerve wracking, the interviews ended up being a lot of fun because the reporters and photojournalists were all so great. Their warmth and compassionate made it easy to open up about Elena's story. We can't express how grateful we are to these wonderful news stations and their reporters for supporting our family with their platform. We are so lucky to be back in the Memphis area, where our community is like no other!